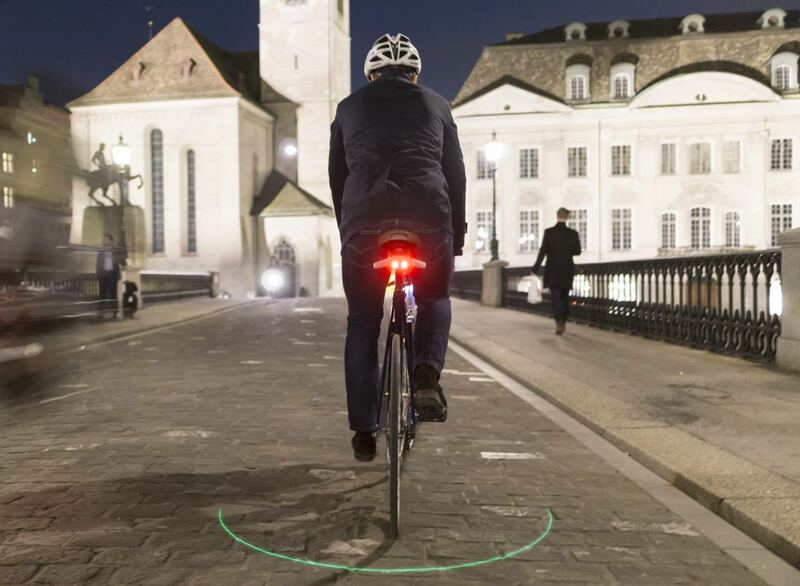 Velohub, a Swiss start-up based in Zürich specialized in developing smart technology for cyclists. 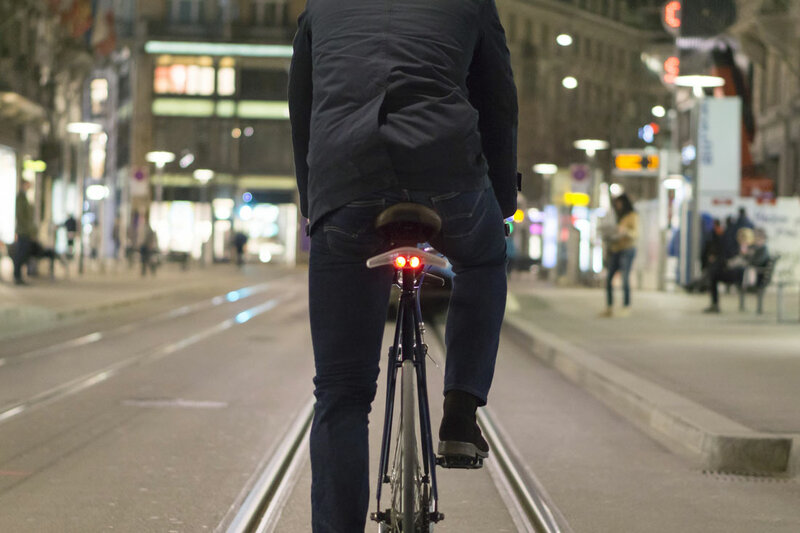 Blinkers is a smart bike light they developed that makes cyclist seen, understood and respected by everyone else on the road. After a successful Kickstarter campaign, they launched a campaign on Indiegogo to secure more funding. 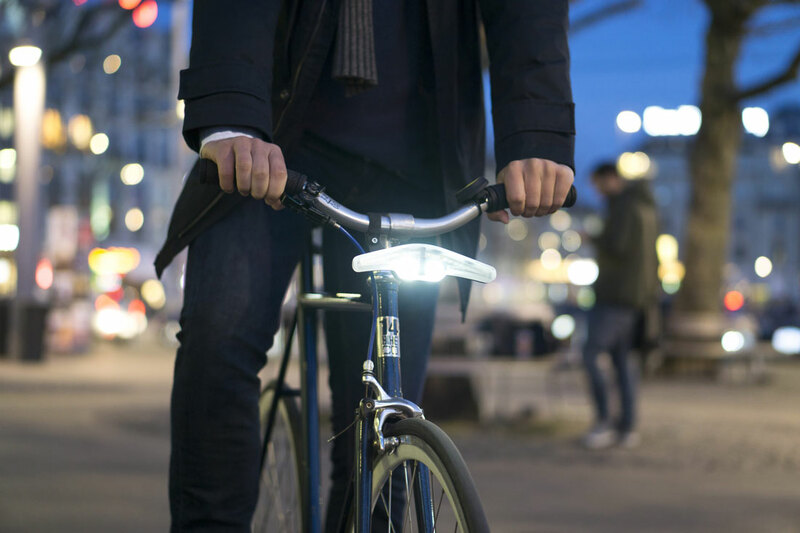 Twotone helped Velohub by generation maximum exposure around the world for their Indiegogo campaign. Furthermore we did a campaign to gain interest from both cycling distributors and bike shops around Europe, having these sign-up for samples afterwhich we made introductions.